The number one thing to think about when choosing a cover letter or resume font is how will it look in print? 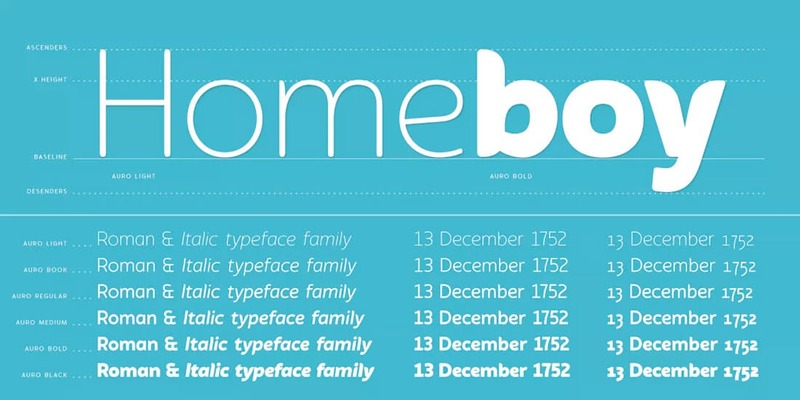 There are so many great typefaces available for download, but they aren’t all designed to be printed. You need a high-quality typeface with an extensive character set so that you won’t be struggling to find certain characters or print elements later. 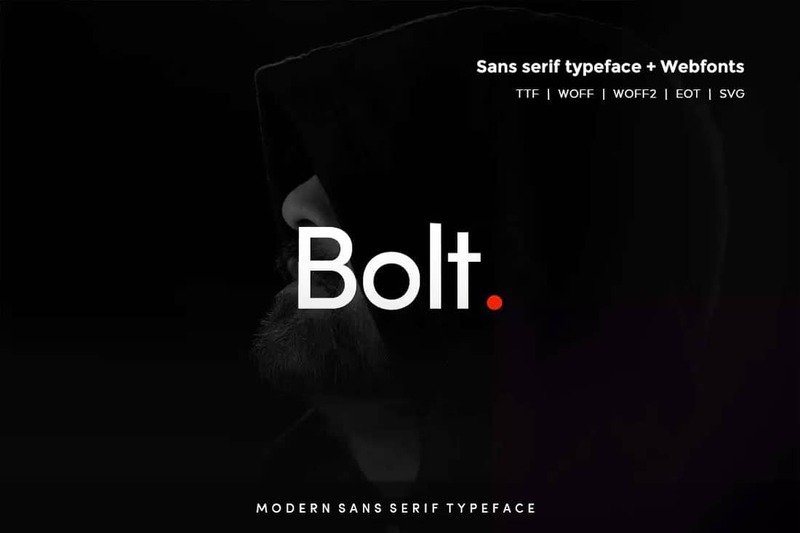 Bolt Sans is a simple sans serif with a modern feel. It has normal spacing (so it won’t be tough to use with larger text blocks) and has a light minimal feel. The characters are exceptionally easy to read while maintaining some personality. A strong serif typeface can communicate reliability and professionalism. This might communicate just what you want to a potential employer. 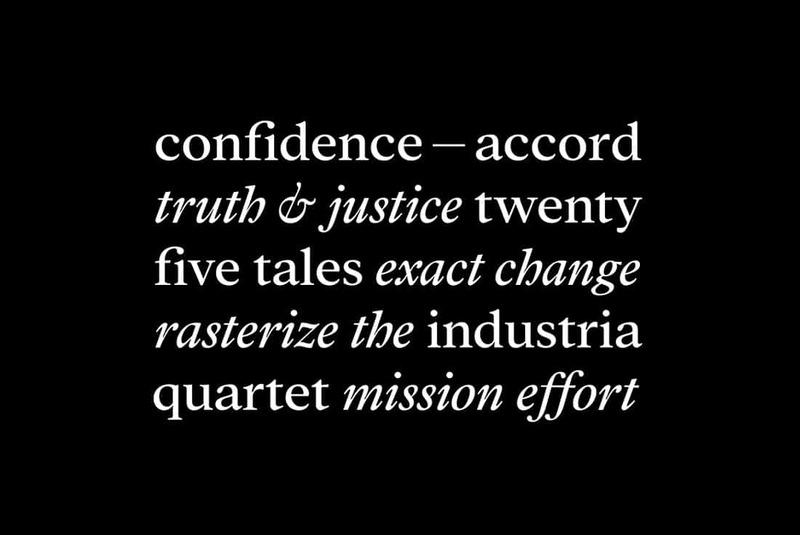 Addington CF is a strong sans serif in a modern style. The trusty typeface looks lovely at almost any size and is highly readable. 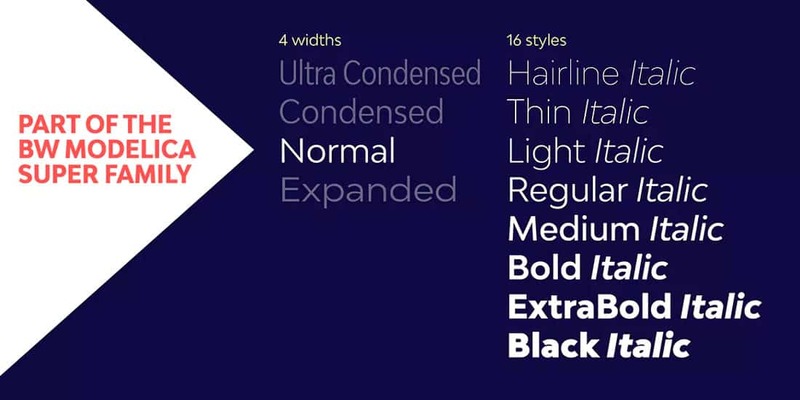 Pro tip: When using a serif typeface consider using it as the body text element while pairing it with a sans serif for headers or other display elements within the resume. What is the best font for your cover letter? 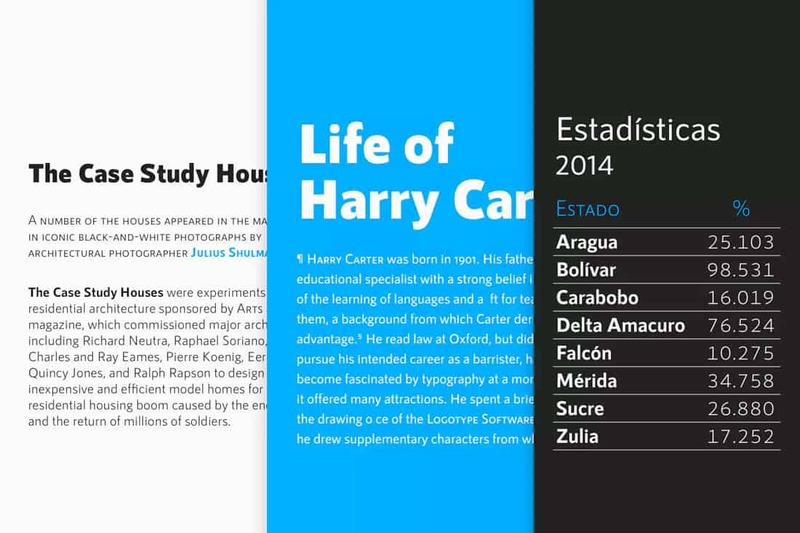 Start with a typeface that’s strong and looks great at small sizes and in heavier text blocks. You might have to try the text out to see how it looks before committing to a certain typeface. Pro tip: Stick to dark text on a light background (black on white is idea) for your resume and cover letter. Reverse type or colors can be difficult to read (or control based on individual printers) and should be avoided. Small details are the things that set the best fonts apart from the rest. When picking out a typeface, look for details that appeal to you and your style. 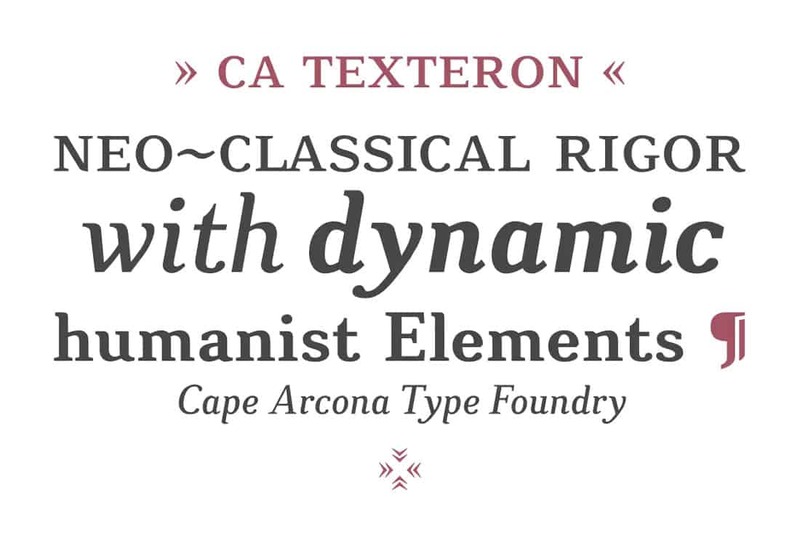 CA Texteron is a great example because it includes stunning serifs with interesting shapes with round and edgy letterforms. Pro tip: Read font descriptions and look for weights that work in smaller sizes and with decent letterspacing. Low-contrast stroke weights are also more ideal. There no rule that says you need to construct a resume or cover letter with a serif or sans serif. Either option can work quite well, and you probably want to make a choice based on the personality you want to showcase. 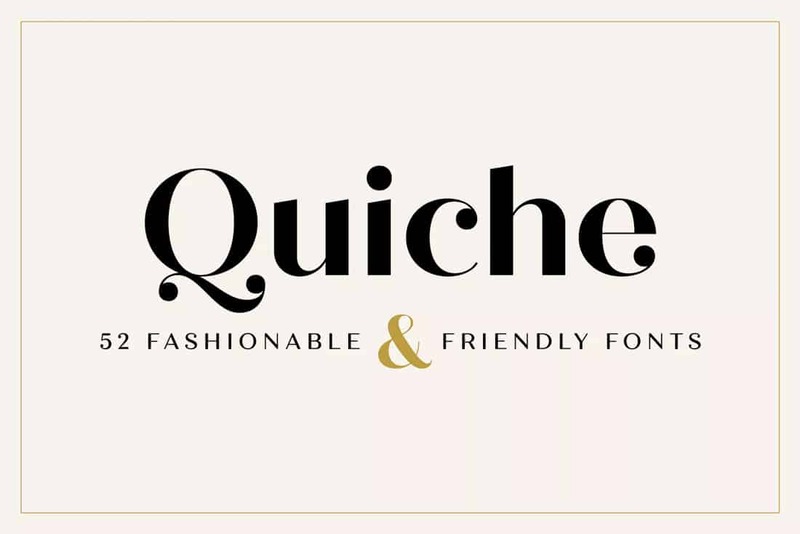 Quiche Font Family is an easy readying, high-contrast type family with a lot of extras, including swashes, alternates, and ligatures to help you add a little something extra to your job inquiry. It also toes the line between serif and sans serif with display options that have more polish (and ball terminals) than the standard regular or thin weights. Help your resume and cover letter stand out with a typeface that isn’t the default in standard word processing software. 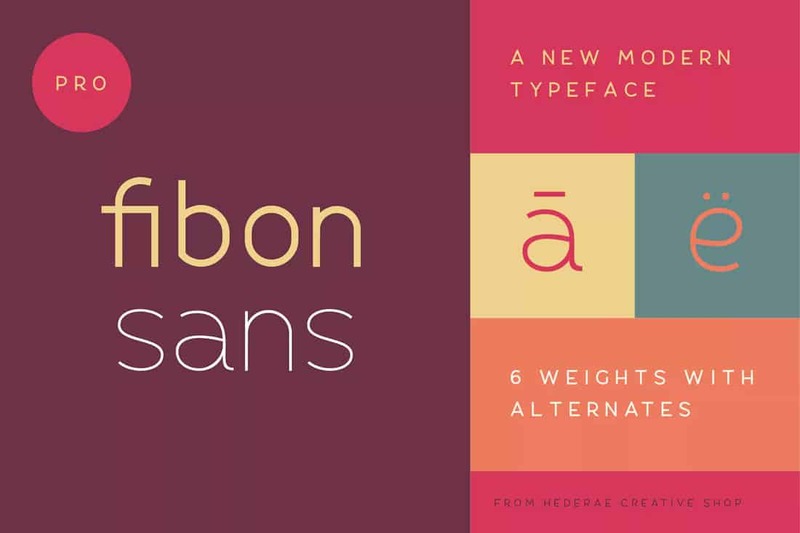 Fibon Sans has just enough personality to stand out without sacrificing readability. It’s modern and has weights that are appropriate for large blocks of copy (like you might find in a cover letter). Pro tip: Avoid typefaces that include limited character sets or only all capitals. Your resume and cover letter need a mix of upper and lowercase styles for ease of readability. If you have a lot of information, you might feel inclined to use a more condensed typeface. Do so with caution. 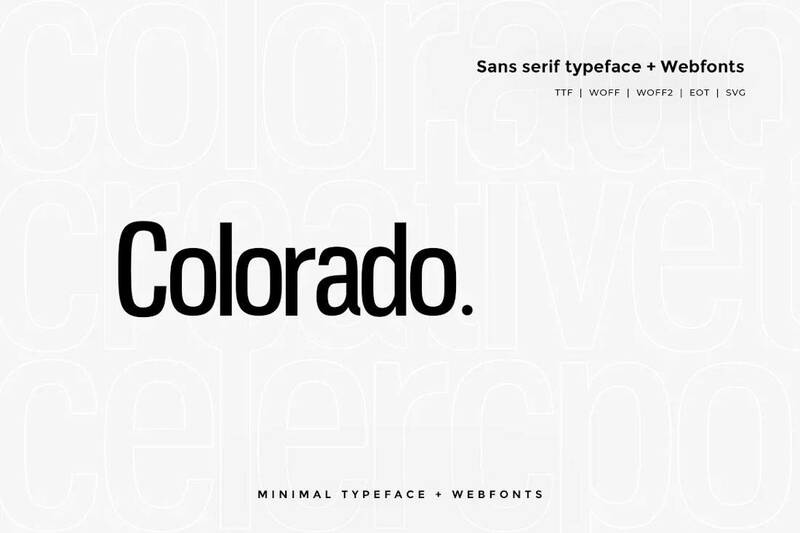 Colorado is a nice option because it has a medium stroke width with clean and minimal lines. Pro tip: If you plan to use a more condensed typeface, opt for one with a thicker stroke weight. Thin lines and condensed lettering can be a dangerous mix. It’s OK to pick a fun font option for your resume and cover letter. The key is to balance light-feeling elements with a strong overall presence and readability. Auro has a light feel with flowing shapes while maintaining readability. The typeface is fun but not too much fun for a resume or cover letter. Pro tip: It (almost) goes without saying but stay away from Comic Sans or any typeface that seems too light. Emojis and smiley faces are not acceptable. The smooth geometry of this typeface in combination with multiple widths and styles makes it versatile and easy to work with. Pro tip: Use bolder thicker weights for can’t miss elements in your resume or cover letter such your name or headers throughout the resume. Don’t use super condensed variations as a “trick” to cram more information in; because they can get tough to read when there’s a lot of information to digest. A super simple serif can help you tell a story on your resume without getting in the way of your portfolio. 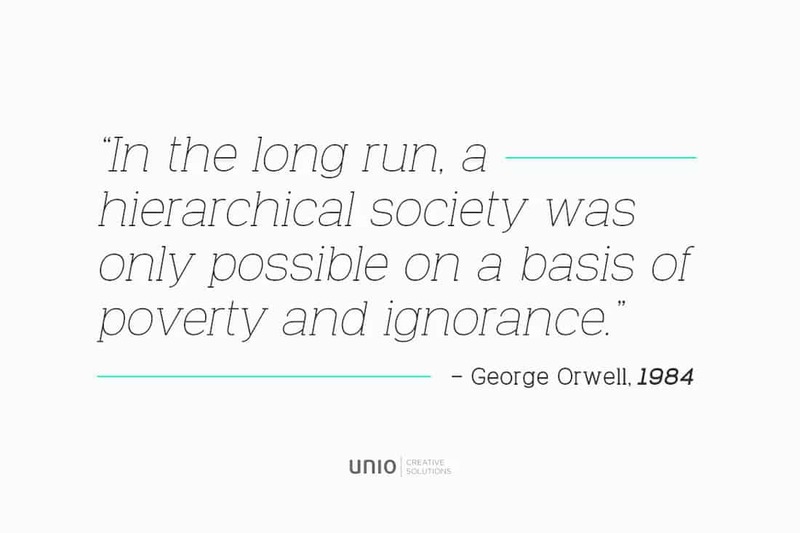 Venice Serif is modern and stylish, with plenty of functionality. It has an almost monospaced style with a tall x-height that makes it look classic but more polished than some other similar options. Pro tip: This font style is reminiscent of code. (Maybe it is the shape of the letters.) Use it for a resume that includes coding or development in your skill set. Even if that’s not the main focus area of the job you are applying for, this font style can subtly reinforce that idea.